For most Australians, our home is our most valuable asset. However, when tragedy strikes, many Australians find they are underinsured. Canstar reports that approximately 29% of home owners and 67% of renters do not have any form of contents insurance. 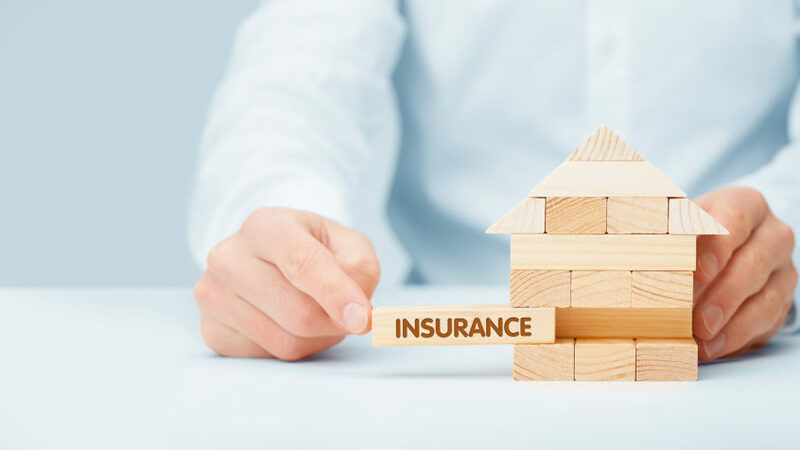 In a survey conducted by the Insurance Council of Australia, it was found that more than 40% of homes are underinsured for their home and contents, with a policy covering only 90% of what it would cost to rebuild. Have you ever stopped to think “is the full value of my home and contents protected by my insurance policy? What position would I be in if something happened?”. In the case of major property damage or natural disaster, property owners who are underinsured face considerable losses and risk financial hardship. So, why are we underinsured? You may have known the replacement value of your property when you purchased or built it years ago, however construction costs vary over time, and the current replacement value of your property may well be outdated. What about that expensive new couch you purchased last year, or the new alfresco area you had built out the back two years ago? Did you review the value of your insurance policy when you made that investment into your home? Most of us just allow our existing insurance policy to auto-renew each year without doing an inventory of the actual value of our current home and our contents from year to year. It sounds like a big job, but one that is very worthwhile in the event of major property damage or burglary. Many insurance companies will provide online calculators to assist you in calculating the value of your property. Whilst a useful tool, these calculators also have their limitations. Some calculators are more sophisticated than others, with some using average costings that do not take into account specifics associated with your property, such as regional differences, whether your property is on a slope and the style and age of your building to name just a few. You should treat these calculators as a useful starting point, then combine that with your own knowledge of your property. An insurance calculator should not be considered a personalised assessment of your property value. If you want to be certain, you can retain the services of a licensed quantity surveyor who can conduct a site inspection and provide you with a personalised report on replacement value. An alternative to this is to engage the services of a qualified general insurance broker to assist you in calculating the right amount of insurance for you. Reviewing your finances is a great time to consider whether your building and contents insurance policies are adequate. Contact your broker today on (08) 9367 4222 to arrange an appointment and we can put you in touch with a qualified insurance broker to review. The information provided in this article is general in nature and is not intended to constitute financial product advice. When considering insurance products, you should consult a licensed insurance broker.